IAMDDB Has Honed Her Sound And Is Now Coming For "Kurr£ncy"
Taken from her recently released 8-track EP, Flight Mode Vol. 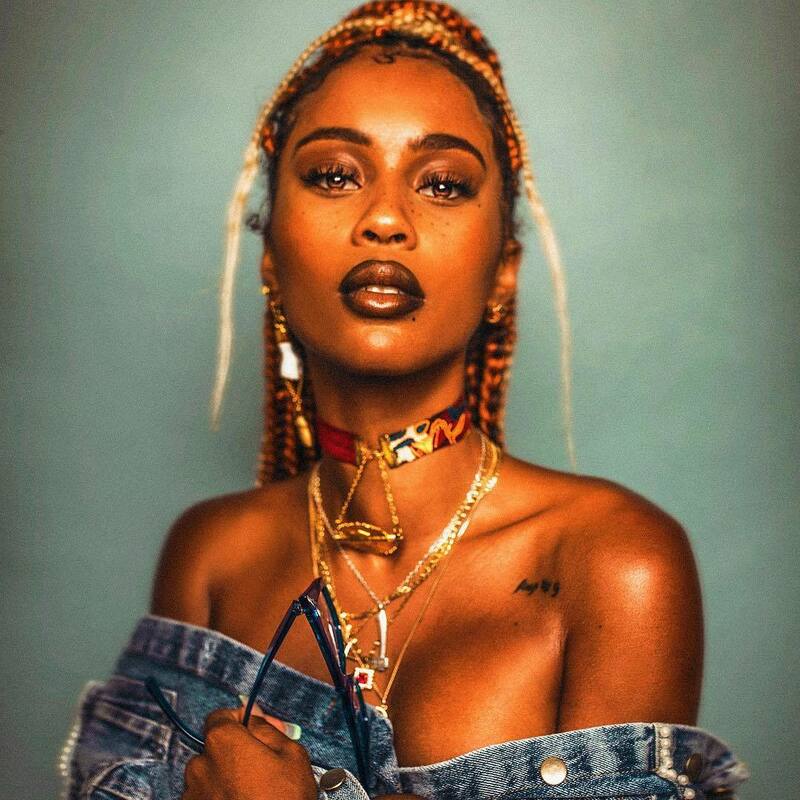 4, IAMDDB has shared visuals for the song "Kurr£ncy". Continuing her unique blend of trap and soul—alongside her smooth, jazz vocals—"Kurr£ncy" is a quintessential IAMDDB jam, showing off her modern, neo-soul wave. It serves as a flawless starting point for the few who may not have heard her in the past, while for long-term fans being an example of how she's perfected and honed the sound that put her on in the first place. The visuals show the Manchester star out in Tokyo, soaking up the culture and, of course, stacking that paper.